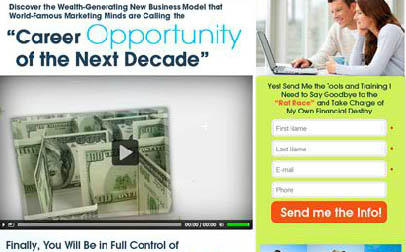 Try V2boost – your brand new fully-loaded Web 3.0 online marketing system today! 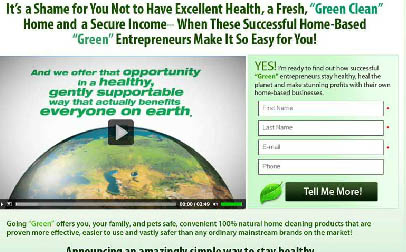 Plus Toll Free Number, Video Email, Live Chat, and more! 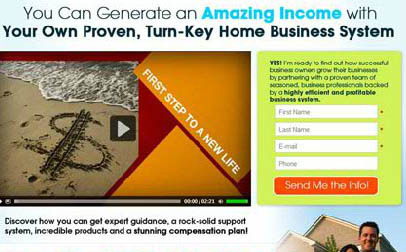 V2boost is your online marketing and prospecting system. It helps automate your sales recruiting process with lead capture pages (sometimes referred to as squeeze pages), a robust contact manager, and autoresponders. Lead Capture Pages - You have a library of 15 landing pages that are specifically designed and written to attract the quality leads you need. You can easily customize your own lead capture pages to create the perfect promotion. Contact Manager - Fast and easy look-up for any lead or prospect in your manager. View your hottest prospect’s activities at-a-glance. All your follow-up items and to-dos are always right at your fingertips!